Kendare Blake holds an MA in creative writing from Middlesex University in northern London. 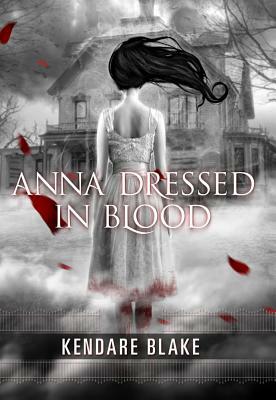 She is the critically acclaimed author of Anna Dressed in Blood, Girl of Nightmares, and Antigoddess. She lives and writes in Lynnwood, Washington.